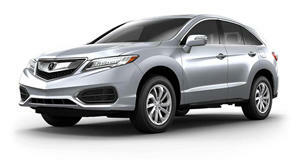 Acura was launched over three decades ago, becoming the first Japanese luxury brand. Honda has always been more forward-thinking than its domestic rivals. 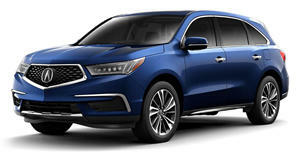 However, competition came fast from Toyota (Lexus) and Nissan (Infiniti) and within just a few years Acura found itself preoccupied by benchmarking those brands, notably the former. Instead of leading the pack, it became a bland follower. According to Acura General Manager Jon Ikeda, via , that’s all in the past.